To make the most of a small or awkward space, look to multipurpose accents. 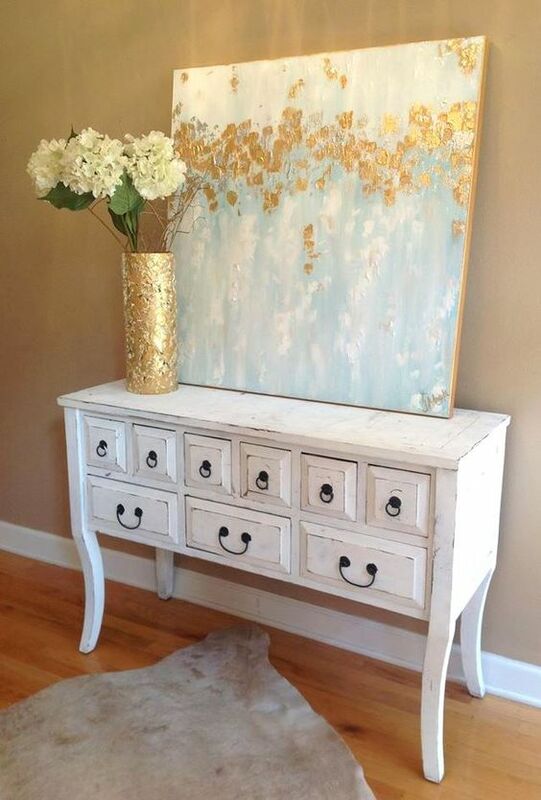 A console table can double as a display for your favorite prints and books, as well as provide storage for your keys and mail. 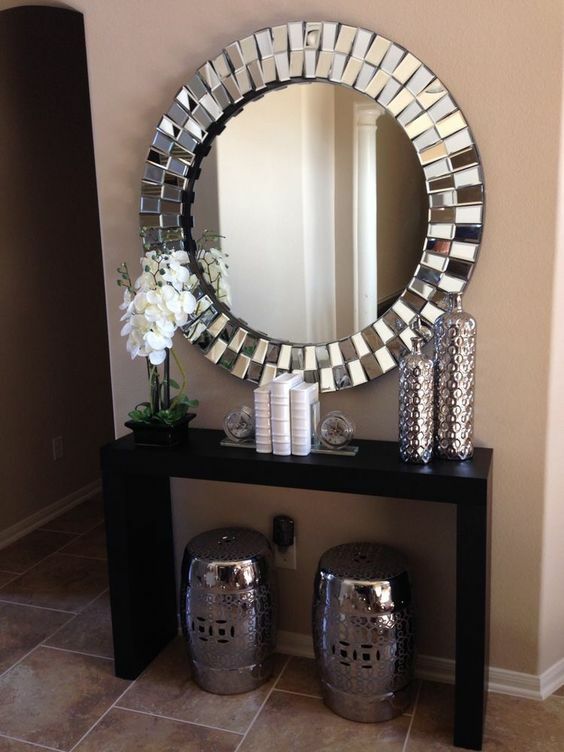 Mirrors gives the illusion of larger space which is really useful for small apartments otherwise it gives a classy style to your entryway you can use a round hanging mirror that will add height to the room or a set of squares that will elongate your space. 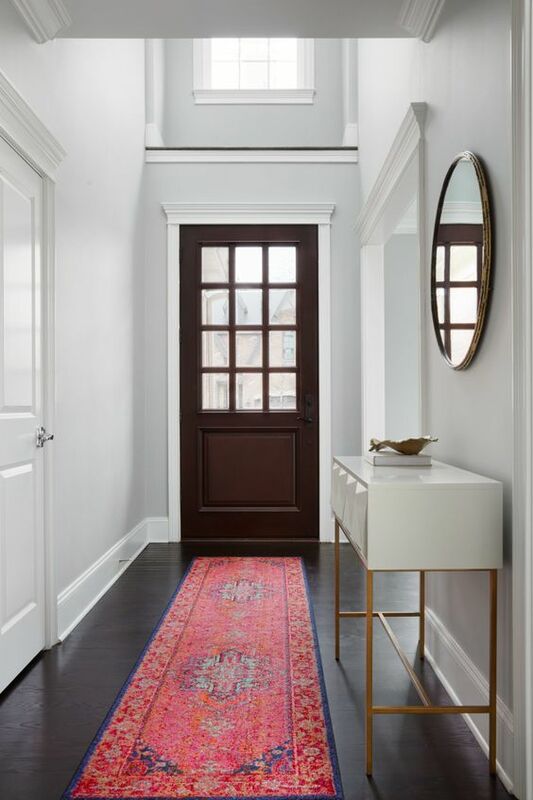 Though portraits, prints and landscapes all add interest to the walls, abstract art gives you the freedom to play with your foyer’s shapes and colors. You can echo the blues of a canvas in other accents, or you can complement the painting’s bold brushstrokes and even Handmade Paintings will create a Magical effect on walls. 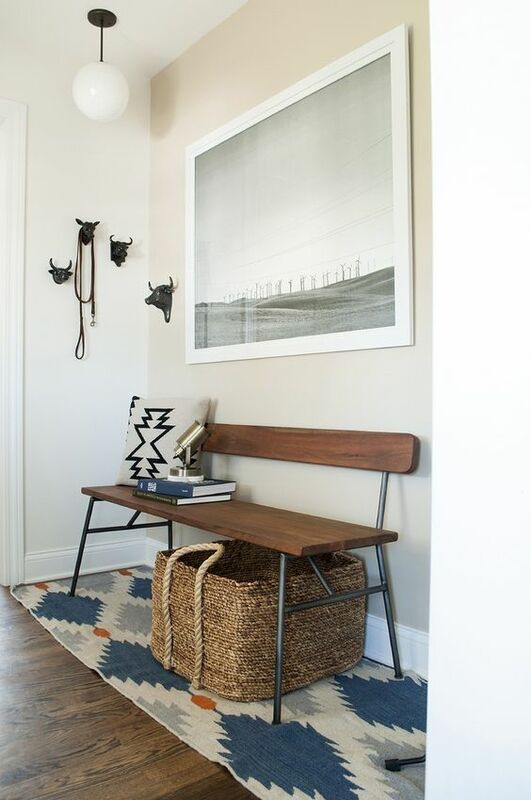 A seat positioned prominently in your entryway gives the feel of warm welcome to the guests. Benches and chairs also provide a useful opportunity to sit down while putting on or taking off shoes. 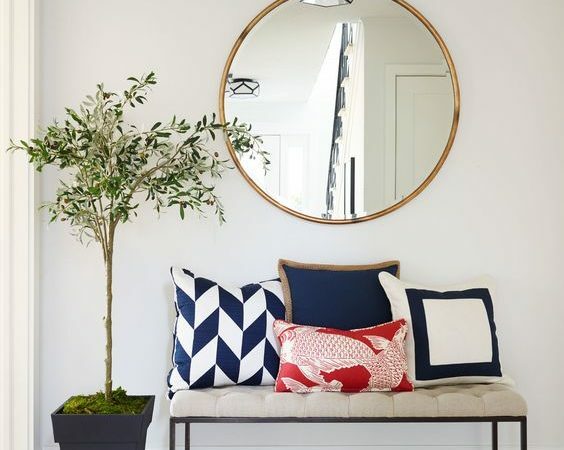 Entry seating can also be easily accessorized with colorful pillows or cushions and plants that showcase your personal style as a preview of the rest of the home. A runner or mat of some sort is welcoming thanks to its softness (and color if you choose) and helps define the space. Remember not to get something so thick the door can’t open and close over it. 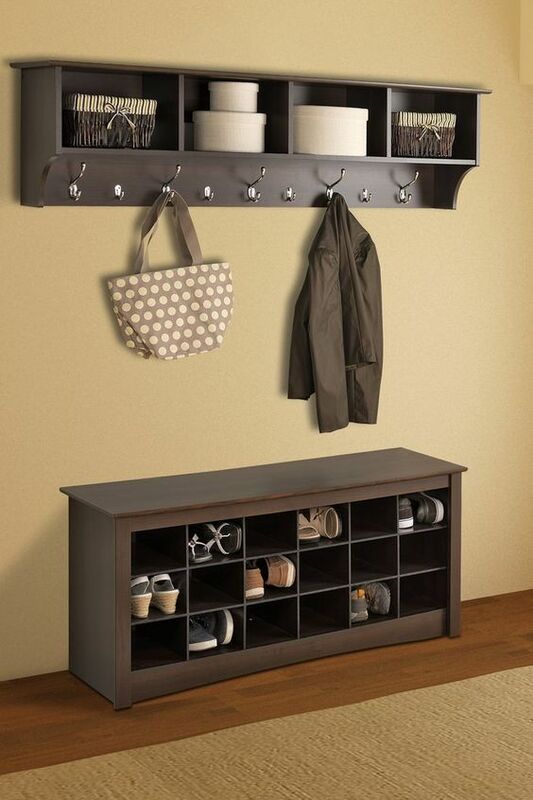 Hopefully you will apply these 5 ideas to decorate your Entryway! Keep Visiting for more such Blogs!! Have a Nice Day! !